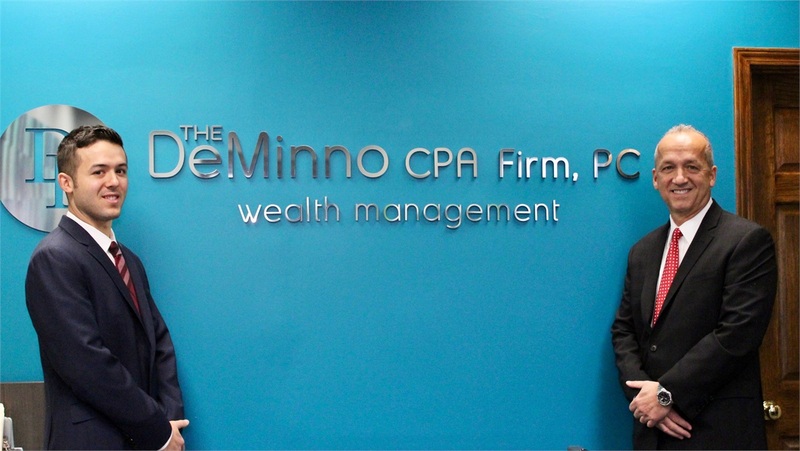 The DeMinno CPA Firm, PC is an independently managed, full-service firm with more than three decades of experiences serving the complex financial, tax, accounting, and business planning needs of families, professionals, and business owners. We are committed to serving as your professional concierge, providing a higher level of responsive service designed to simplify the execution of your financial responsibilities and ensure that your strategies are working cohesively. We strive to help you understand your financial objectives so you can make prudent decisions regarding your family’s and business’ future. Our mission is to clearly understand your financial circumstances and needs to build a personalized and comprehensive strategy. Evaluating your financial landscape through a holistic lens, we seek to bridge the gap between where you are today and where you envision yourself in the future. We want you to feel confident knowing that we do everything in our power to assist with your needs, from financial strategies and investing, to tax planning and accounting services. Our success is measured by our ability to build strong relationships and cultivate your financial future. If you are interested in discovering how we may be able to assist you, please call or email us to set up an appointment at our New City, Westchester, or Florida location.